Nintendo fans won’t be praising the sun just yet! 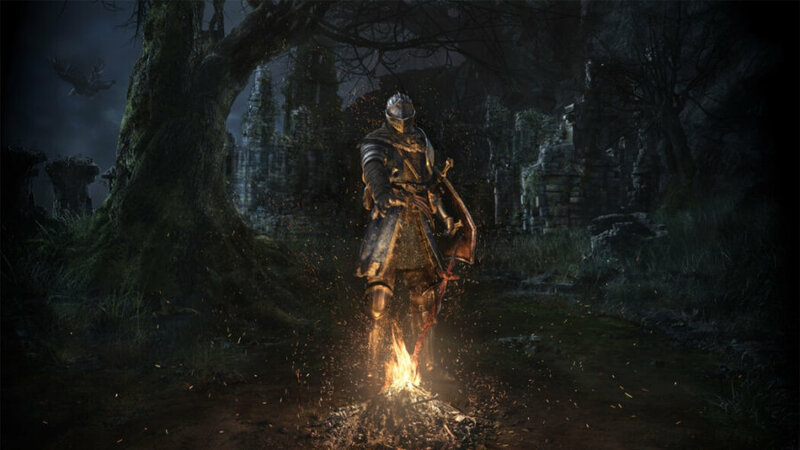 In the last Nintendo Direct, it was announced that Dark Souls Remastered will be released for the Nintendo Switch. That is still true, however, it would be delayed and pushed back to summer of 2018. Not only would the game be delayed, but it includes that ‘Praise the Sun’ Amiibo, namely Solaire of Astora Amiibo. In addition to this, the server network test for the Nintendo Switch version would be done when the release date of Dark Souls Remastered for the Nintendo Switch is near and would be done separately than the rest of the platforms this game is releasing. However, the PlayStation 4(PS4), Xbox One(X1), and Steam(PC) versions would still be released on May 25th.